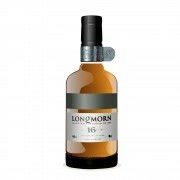 Longmorn 16 Year Old nothing special – light and not very complex. @RianC that's $ 260 Canadian. 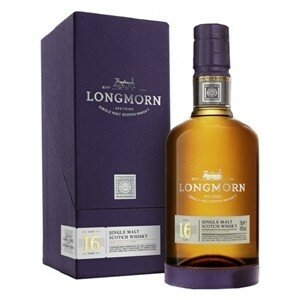 Current world average price for Longmorn 16 according to wine-searcher.com is USD $ 119. Is it this one? One of the big retailers here has had it on special for NZD $110 for a while now ($75 USD, $100 CAD). Maybe this is the older bottling? @cricklewood The way you described it makes me think it is not as deep as it used to be. During the last years of the old version, Longmorn 16 was compare to Highland Park not to Glenfidich and it was heavier than HP and more chocolaty. But I am gld to hear it is still very malty. Very good review.